Wilston is one of Brisbane’s more prestigious suburbs and is a mixture of old and new styles of architecture, from workers’ cottages to modern architect-designed homes on Wilston Hill. In recent years, the area has been transformed by the revamping of Kedron Brook Road, an early precursor to the City Council’s urban renewal process that was to roll out across much of inner Brisbane. This has seen a vibrant hub of al-fresco dining evolve, which in turn has increased the popularity of the area and led to a significant increase in the cost of housing in recent years. Wilston lies 6km from the Brisbane CBD and is connected via Train and Bus. Wilston has approximately 956 houses and 296 units. The area is centrally located having good access to the Inner City Bypass and Airport link tunnel. Wilston is appealing to many affluent families. The suburb is made up of approximately 66% families with children and approximately 34% being singles and young couples. 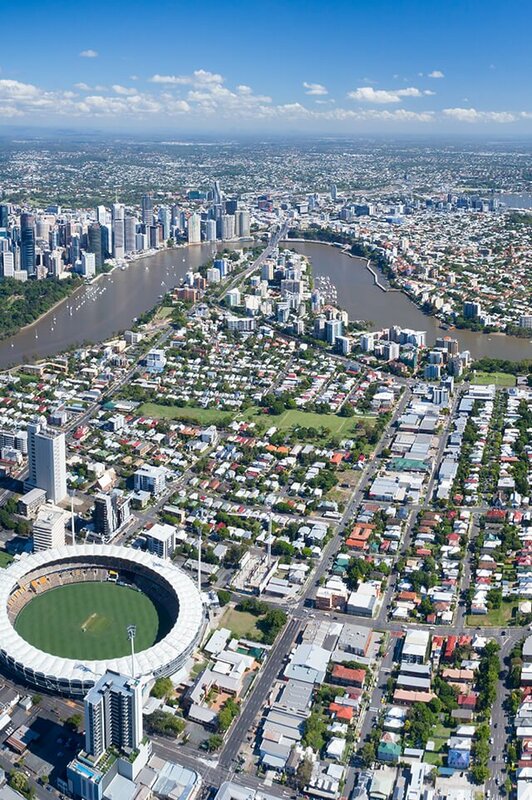 Wilston is within a 10 minute drive from the Royal Brisbane and Women’s Hospital. The government school catchment zones are Wilston State School and Kedron State High School. Do you need a Buyer’s Agent who can assist you to purchase a property in Wilston?